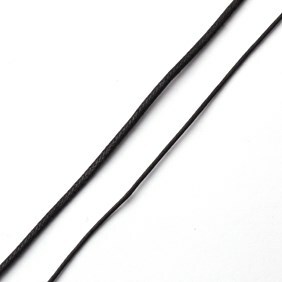 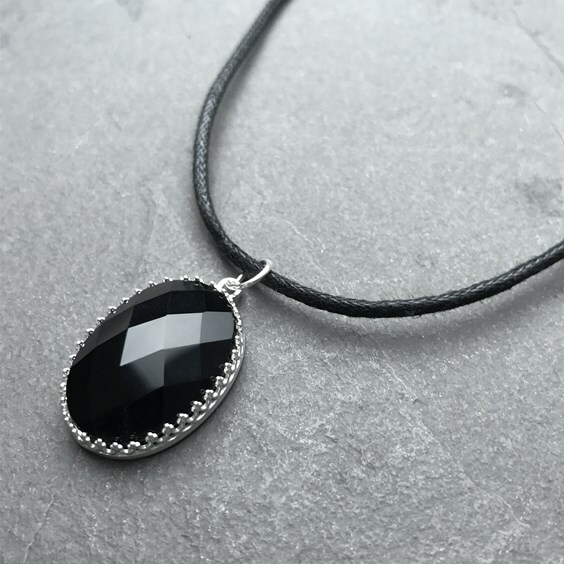 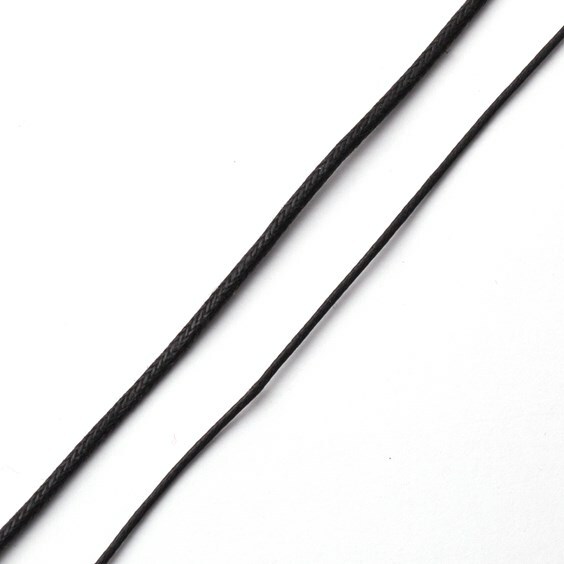 This black cotton cord is one of our best-selling cords and is a great alternative to leather thonging. 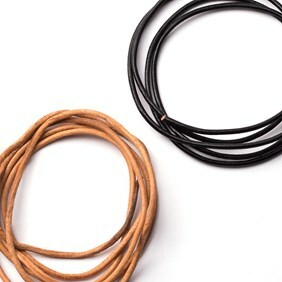 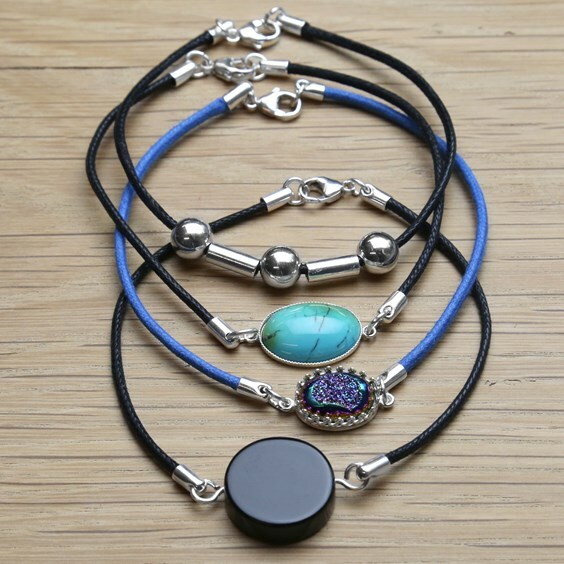 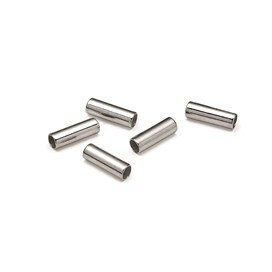 Perfect for making cord bracelets or for simply hanging pendants from, it is available in 1mm and 2mm diameter. 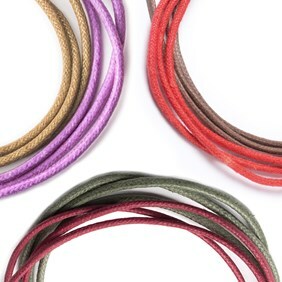 If you`d prefer a bit of colour we also have a range of 2mm coloured cotton cords. 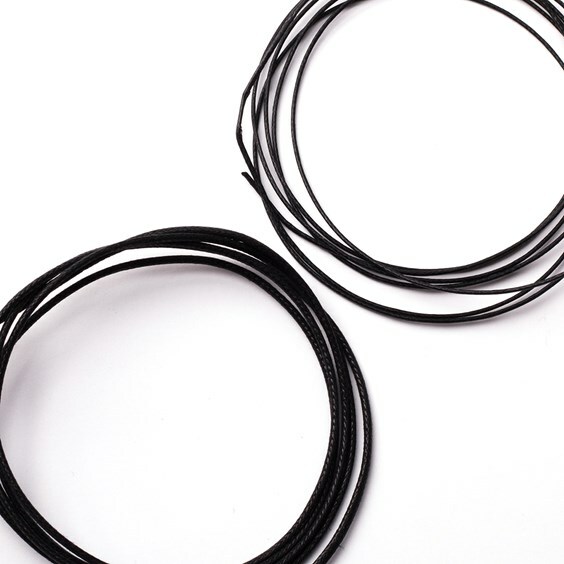 Supplied in a 10m length or a 100m reel.